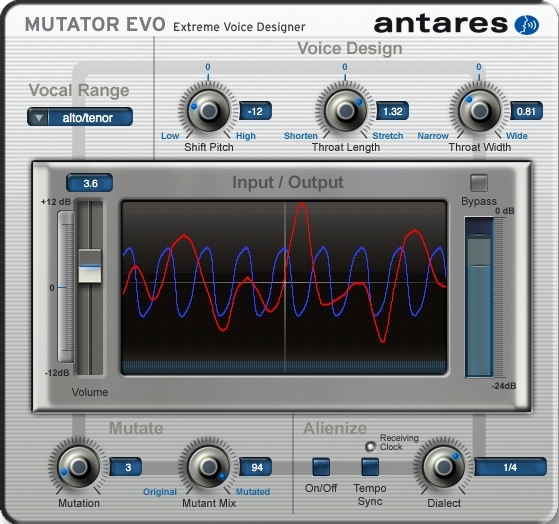 All of the following examples (except the final one) use a single instance of MUTATOR Evo to process the same female vocal phrase. 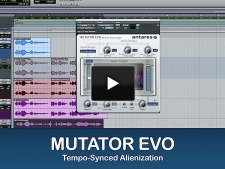 In this demo by Allen Papouban, MUTATOR Evo’s Tempo-Synced Alienization function is used to sync the alienized vocal to the tempo of the song. 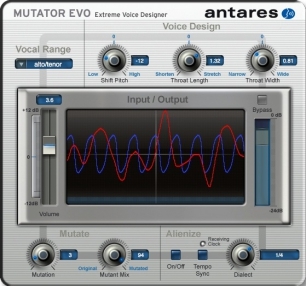 All of MUTATOR Evo’s various tools can be automated. Here we torture our vocal for the last time, varying pitch shift, throat models, mutation, processed/original mix and alienization. 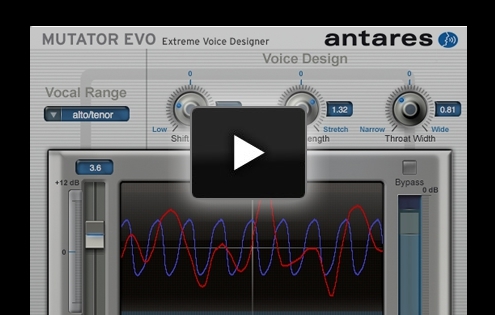 Singer/songwriter Hope Mayo’s song in its original form so that you can clearly hear what MUTATOR Evo has done with it (plus, it’s just a really nice song that deserves to be heard the way Hope intended).